Money 20/20 Las Vegas is only a few days away. The event, to be held on October 22–25, 2017, at the Venetian, will be packed with people from the top tiers of banking and finance looking to learn more about the future of money. One thing is for sure, blockchain technology will play a key role in that future. Since 2014, the financial event, which will attract more than 11,000 visitors this year, has devoted an entire track to blockchain topics. Originally, the track was called “Bit(coin) World,” but that changed as conversations shifted to Bitcoin’s underlying ledger technology. For blockchain enthusiasts struggling to sort through the 450 presentations at Money 20/20, the following is a breakdown of the blockchain track and other blockchain-related talks at the event. Tuesday is the main day for blockchain programming at Money 20/20. 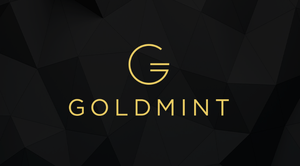 Kicking off the blockchain track will be Adam Ludwin, CEO and co-founder of Chain, a company that provides blockchain solutions to banks. Ludwin’s talk will center on whether crypto-assets are in a sort of ‘90s bubble or if something real and substantial is happening beneath the hype. To give a sense of how fast things are moving, bitcoin was around $650 at last year’s Money 20/20, when one panelist at the event, then Blockstream developer Eric Martindale, predicted bitcoin would increase 10x in value over the next 12 months. His prediction was nearly spot on. Bitcoin reached more than $5,800 just last week. With crypto-assets hitting all time highs across the board, the new funding model known as initial coin offerings (ICOs) have raised $2.2 billion this year alone. Yet, amidst the enthusiasm, the threat of increased regulations hover like a dark cloud. Last month, the SEC brought the first charges against two so-called ICOs in what may be just the beginning of a long-anticipated crackdown. Four more panels on Tuesday will focus on issues like: What problems are private blockchains solving? Are ICOs here to stay or are they just a passing fad? What threats do regulatory agencies pose to ICOs? And, how will blockchain technology potentially transform stock exchanges? These panels will include experts from companies like Bloq, Kik, Fenbushi Capital, AngelList, Pantera, JP Morgan Chase, R3, Hyperledger, Nasdaq, and the London Stock Exchange Group. In between those, Arthur and Kathleen Breitman will talk about their new smart contract platform Tezos. The project raised $230 million in an ICO in July. Tezos is a proof-of-stake cryptocurrency and smart contract platform built in the functional language OCaml. Eventually, Tezos’ goal is to compete with the likes of Ethereum and Cardano, another emerging platform. A primary feature of Tezos is its formal governance scheme, where coin holders get a say in how the protocol evolves. It will be interesting to see how Tezos plans to differentiate itself in an increasingly competitive landscape. Finally, Bobby Lee, CEO and co-founder of BTCC, China’s longest running bitcoin exchange, will share war stories on what it has been like operating an exchange in the biggest payments market in the world. He should have a good story to tell, given that China’s central bank recently cracked down on digital currency exchanges, causing BTCC to halt all China-facing trading last month. 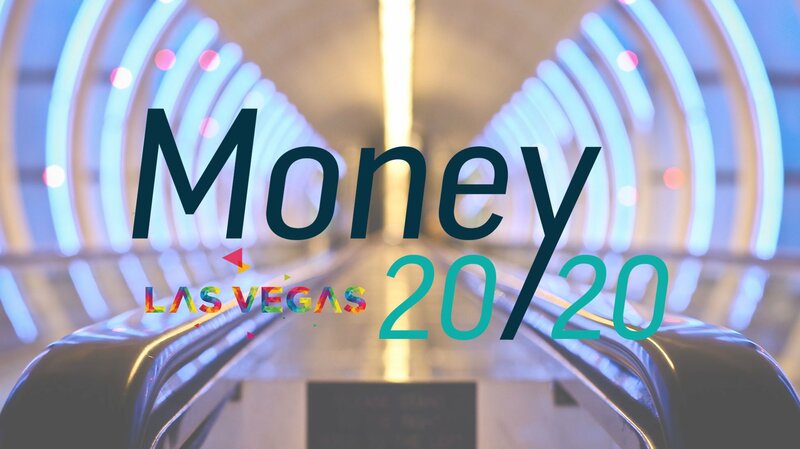 Two other blockchain-related talks will take place at Money 20/20 on Monday. Bridget van Kralingen, who leads a group called “Industry Platforms” at IBM will talk about how AI, blockchain and cloud computing are converging to create better customer experiences. Bill Barhydt, co-founder and CEO of Abra, a cryptocurrency wallet, will give a keynote announcement on Abra’s “next chapter.” Barhydt attracted some attention recently when he chose actress Gwyneth Paltrow as an advisor for Abra in “Planet of the Apps,” a kind of “Shark Tank” for iOS apps. Also on Tuesday, BitGive Foundation, a nonprofit that receives bitcoin donations for charitable causes, will be giving a presentation on GiveTrack, its blockchain-based system for tracking donations in real time. 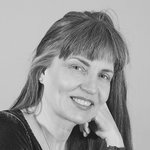 The topic of blockchain applications is sure to come up in plenty of other talks and discussions at Money 20/20, such as this one on financial inclusion on Sunday and those centered around pressing issues like security (the event comes on the heels of the Equifax breach), identity and more.